You got into a serious car accident while driving to work one day. The accident left you with a traumatic brain injury. It has taken you and your family months to restart your lives and has cost you thousands of dollars in medical treatments and physical therapy. You will never work again and your life has been changed forever. Yet the insurance company still hasn’t given you compensation and your family is considering legal action. But how long will that take? You need money now. This is probably the most often question we hear from clients and our answer is generally the same – it’s hard to say. 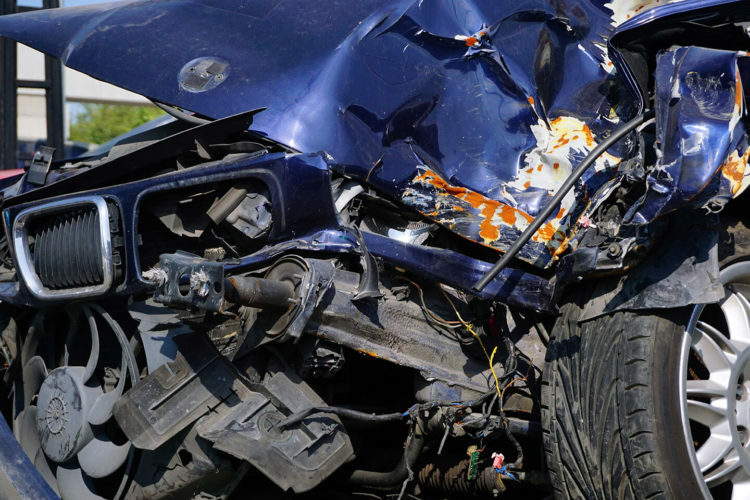 The length of a car accident claim is difficult to determine. It depends on numerous factors such as how serious your accident was, how badly injured you and your passengers were, the total amount of property damage or any loss caused by the accident, and whether everyone involved was insured. Generally, you should not pursue a claim until your fully healed; then, you will know exactly how much the medical bills cost. However, if it’s an ongoing injury, such as a TBI, then it’s a different story. Typically, a personal injury lawsuit can take approximately two years to complete. This includes investigating your claim, filing the proper paperwork, any mediations or negotiations before the trial, and then the trial itself if talks break down. And even if you go to trial, it may take a while before your case is heard, depending on the judge’s schedule. However, if you need money now, you may consider settling out of court, which of course is a quicker option and can benefit you in the end. Yet, it’s important to know exactly how much you lost because of the accident. That way if you do plan to settle, you know if the amount will cover all your expenses. If you are considering a car accident claim in Houston, let us help. Contact de Lachica Law Firm now for a free consultation.